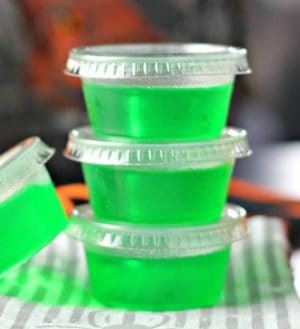 These Luscious Lime Cake Vodka Jello Shots are a great way to celebrate at any party!! They are refreshing, fun, popular and tasty! 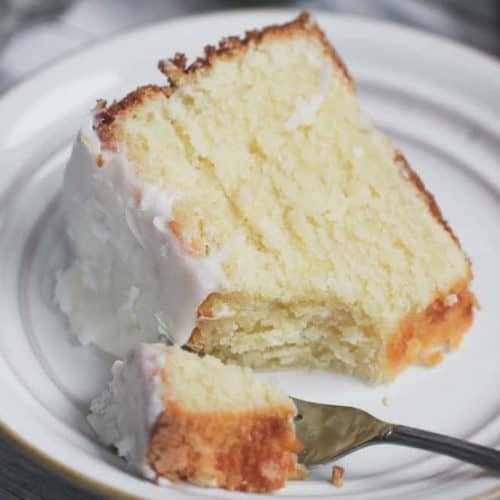 I used Pinnacle Cake Vodka, because anything with ‘cake’ is totally a celebration right? Baked vanilla and sweet buttercream flavors with the lime Jello will take you right over the rainbow to your pot of gold. Woo-wee! If you want to change it up some other zingy flavors, you could go with the Pinnacle Coconut Vodka, giving it a toasted lime coconut flavor, the Pinnacle Citrus Vodka giving it a lemon-lime citrus finish or the Pinnacle Key Lime Whipped Vodka, giving it a mellow key lime tart flavor with a graham-cracker finish. Yum! 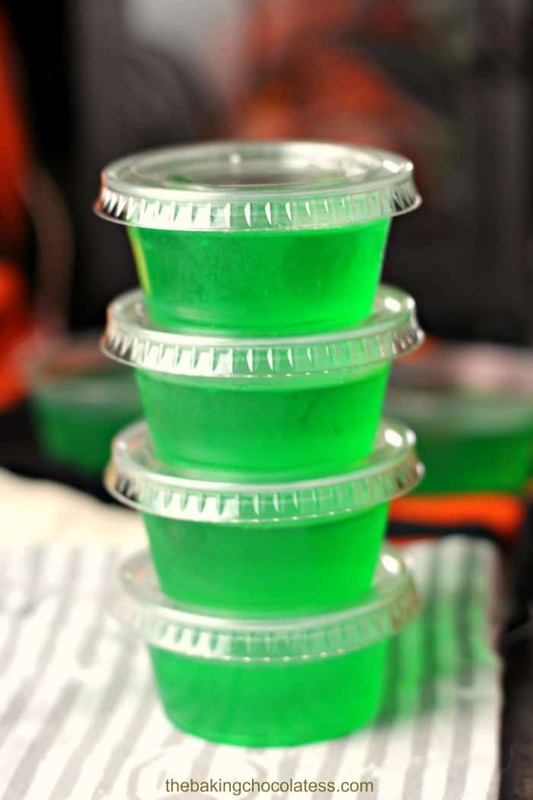 I use Pinnacle Whipped Vodka and the Pinnacle Vanilla Vodka in a lot of my jello shots. You really can’t go wrong with those vodkas in any flavor of Jello gelatin. St. Patrick’s merrymakers thought wearing green made one invisible to sprite leprechauns who would pinch anyone they could see not wearing green. As a reminder, people began pinching those who didn’t wear green. I have green eyes and that should count, but it doesn’t seem too! Here’s 22 Recipes To Highlight Saint Patrick’s Day In Your Plate, Magically Delicious ‘Dew’ Cupcakes, “Lucky” Bailey’s Irish Cream Cupcakes, 10 “Jackpot” Chocolate Mint Brownies for St. Paddy’s! 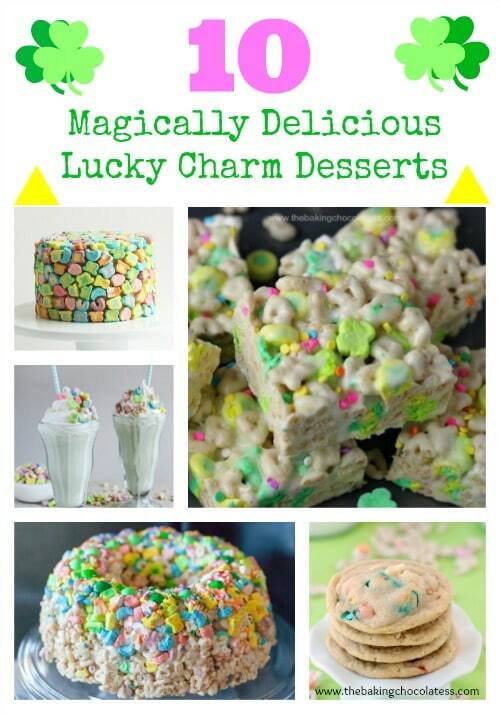 and 10 Magically Delicious Lucky Charm Desserts to also help you plan your Irish festivities. Affiliate links are used in this post with products I truly love that I use and recommend –you might love them too! 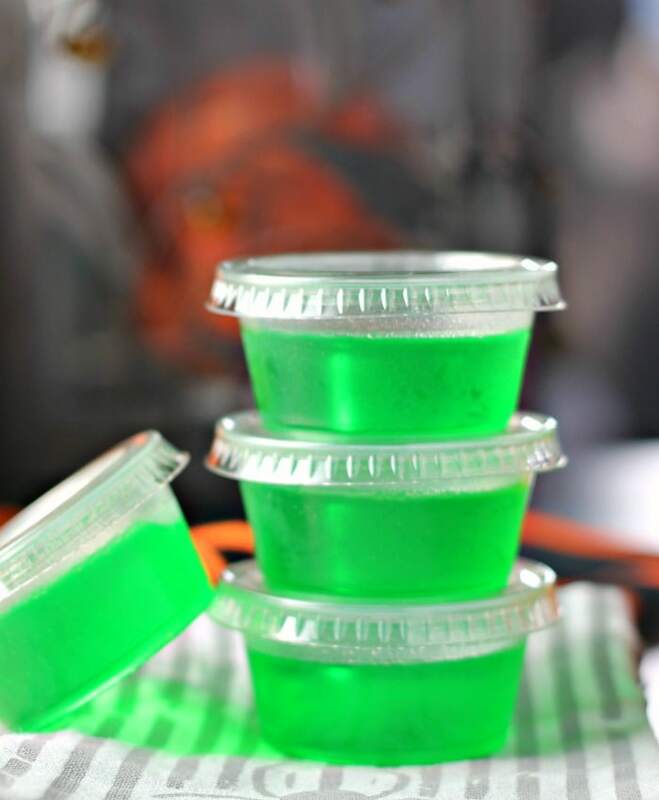 Luscious Lime Cake Vodka Jello Shots will get any party started with Pinnacle Cake Vodka infused in Luscious Lime Jello Shots. Every party has cake! Empty jello powder into a large mixing bowl and add boiling water. Continue stirring for two minutes or until the jello has completely dissolved. Add in 1 cup of cold water and 1 cup of Pinnacle Cake Vodka. Stir until mixed and pour into 2 oz. cups filled 1/2 to 3/4 of the way and chill until set. 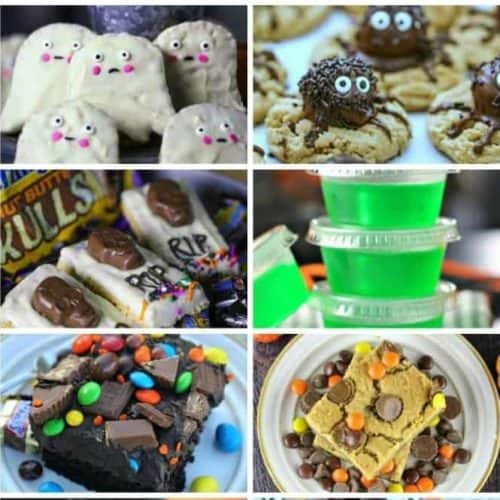 10 Halloween Party Desserts & Jello Shots! 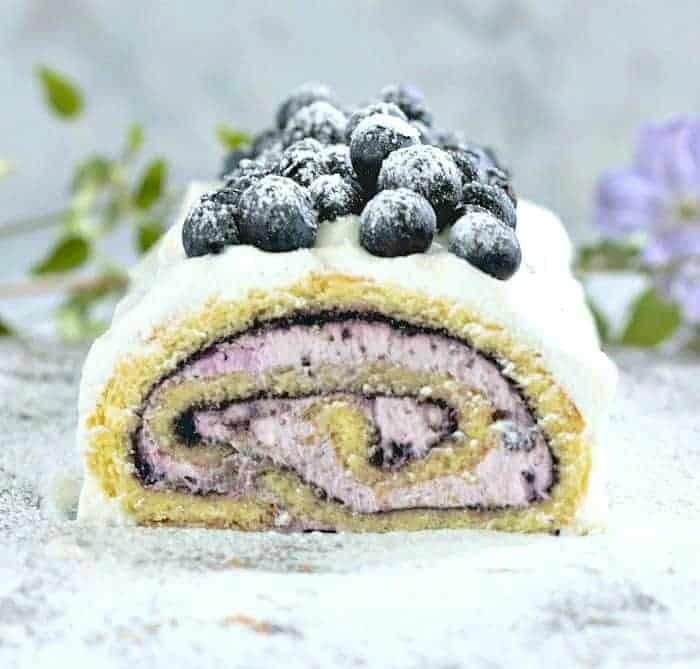 Blueberry Elderberry Cake Roll – It’s Luscious!